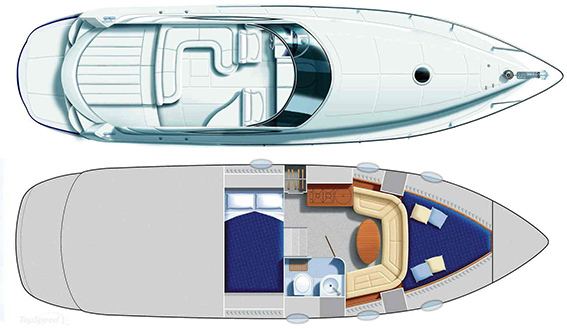 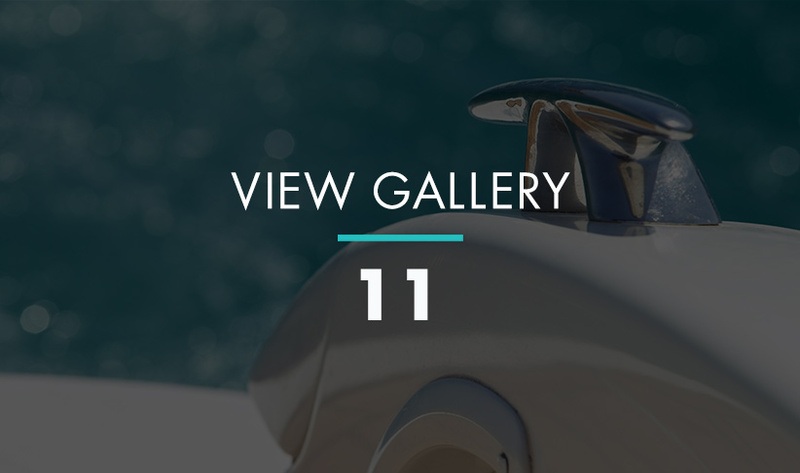 The Pershing 37 is a fantastic boat with a spacious layout, with two large areas for sunbathing in the front and rear of the boat, as well as a large bathing platform at sea level. 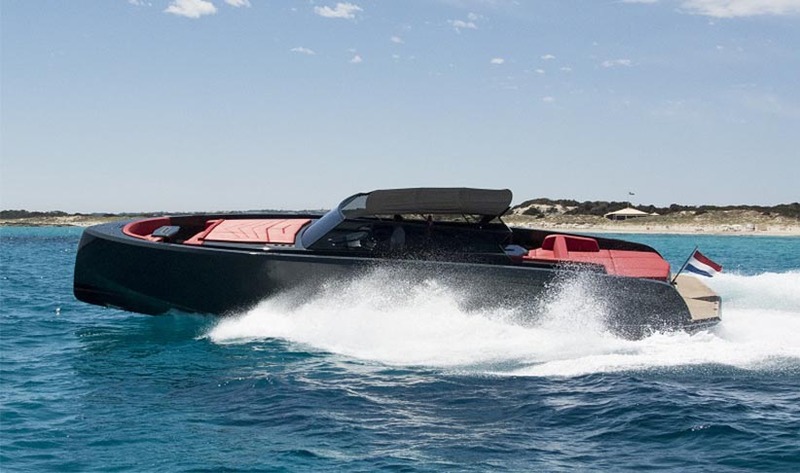 There is a good sound system with speakers located throughout the boat, making your day out on the water in Ibiza even more enjoyable. 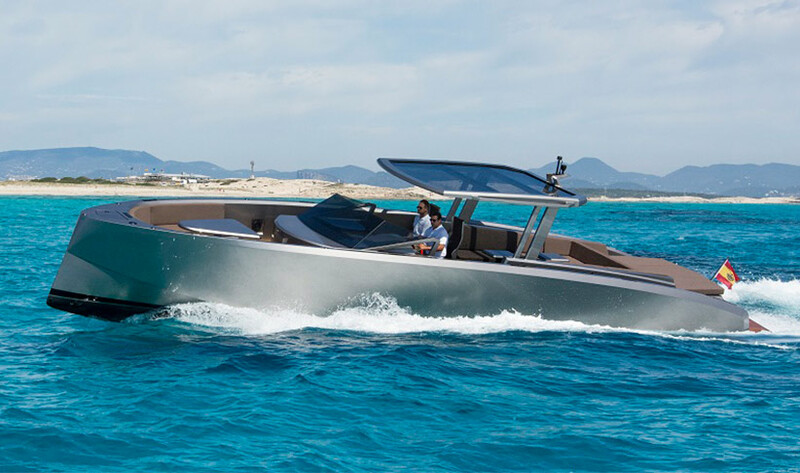 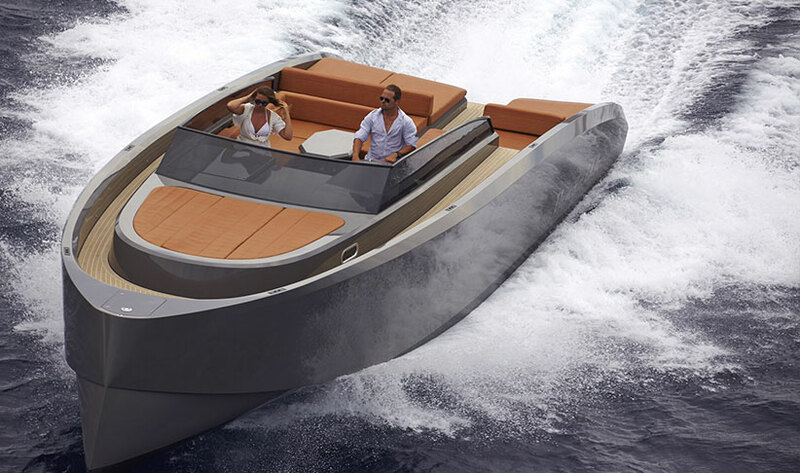 The two diesel engines of 507hp and bow thruster will ensure your trip to Formentera is fun and fast. 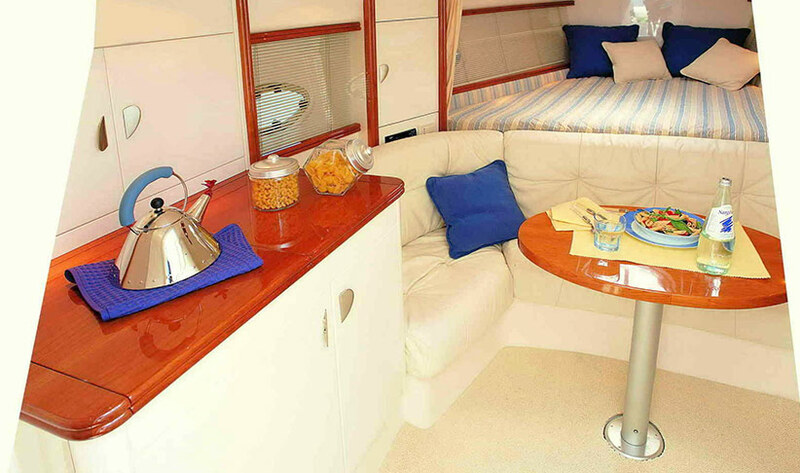 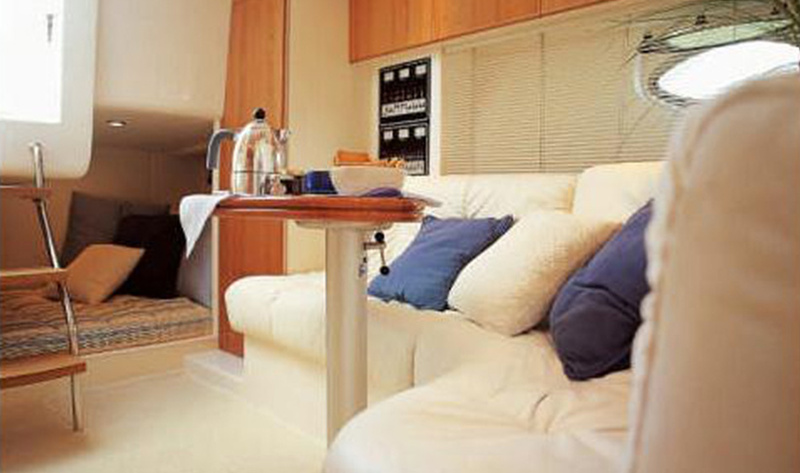 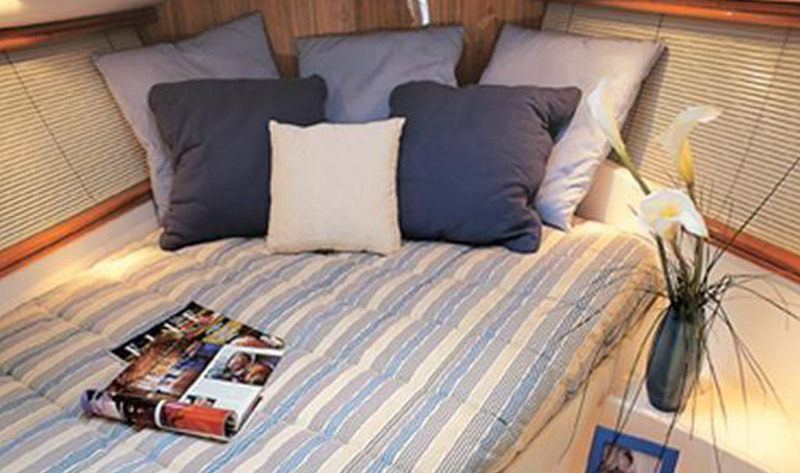 Downstairs you will find a kitchen, bathroom, double cabin and extra bed, TV, hot water and shower, as well as GPS and VHF radio. 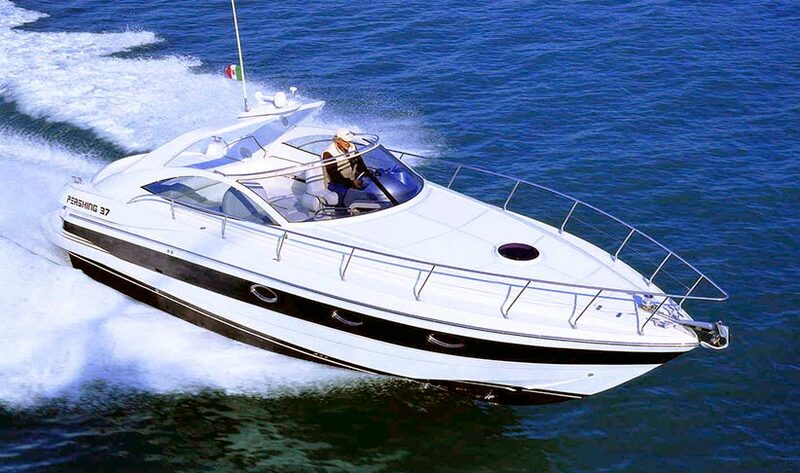 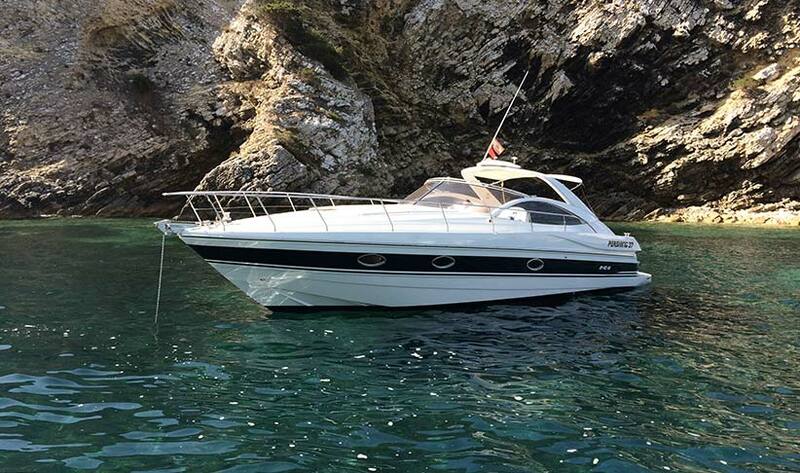 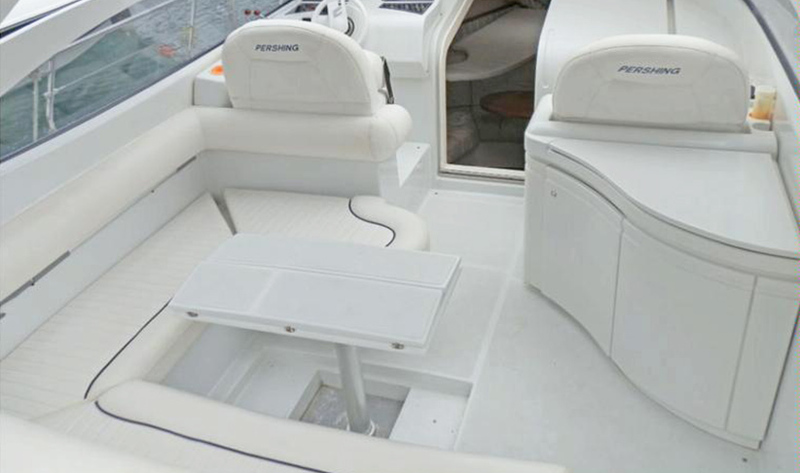 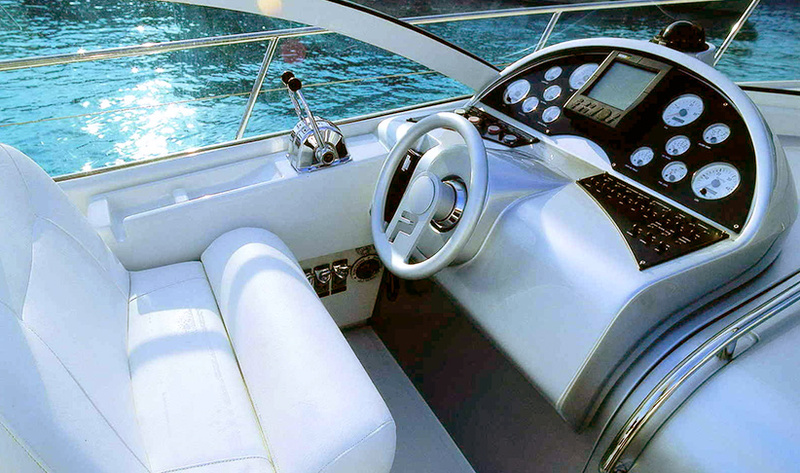 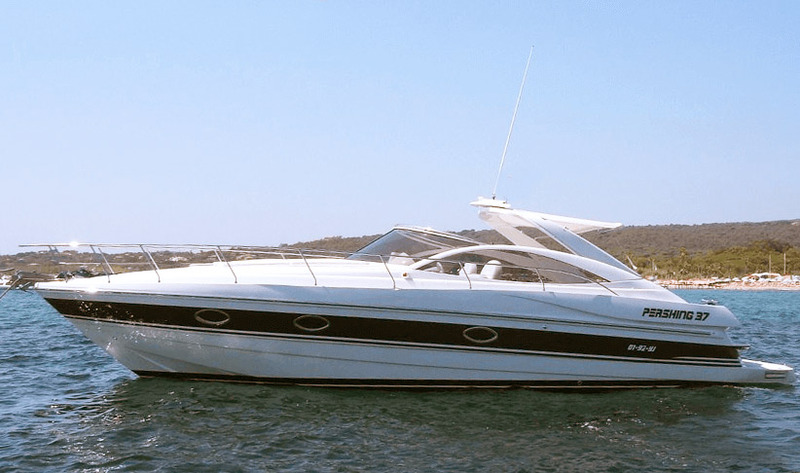 The Pershing 37 is available for week long and bareboat charters. 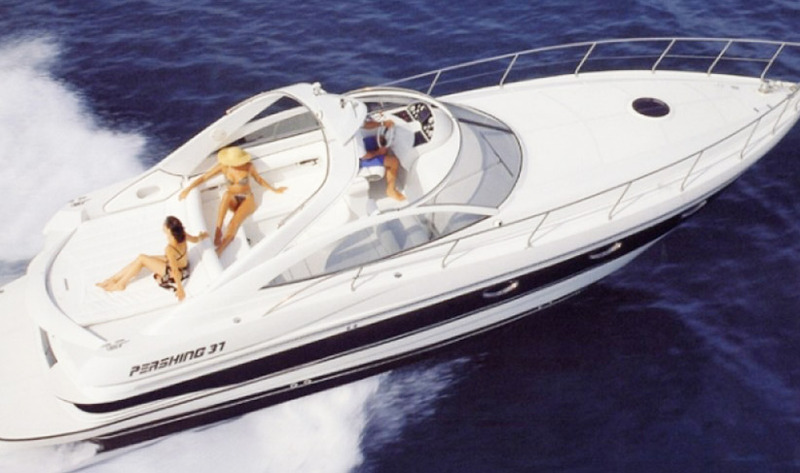 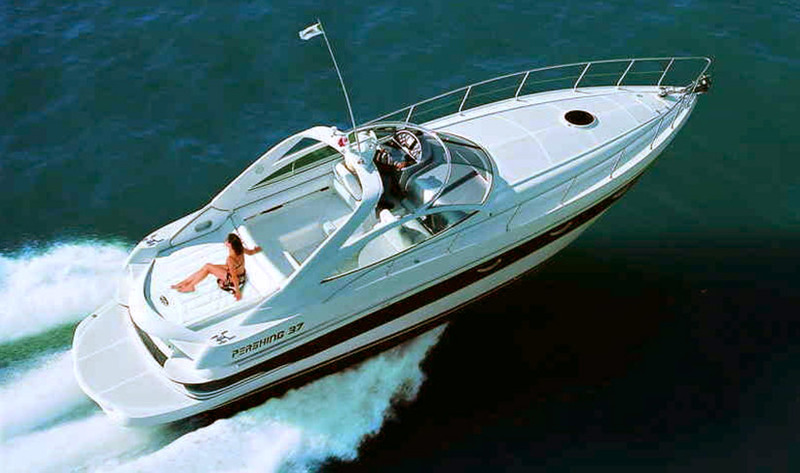 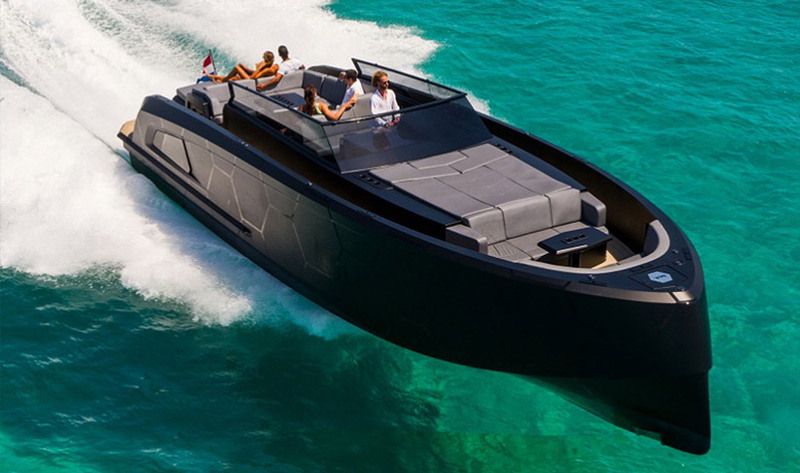 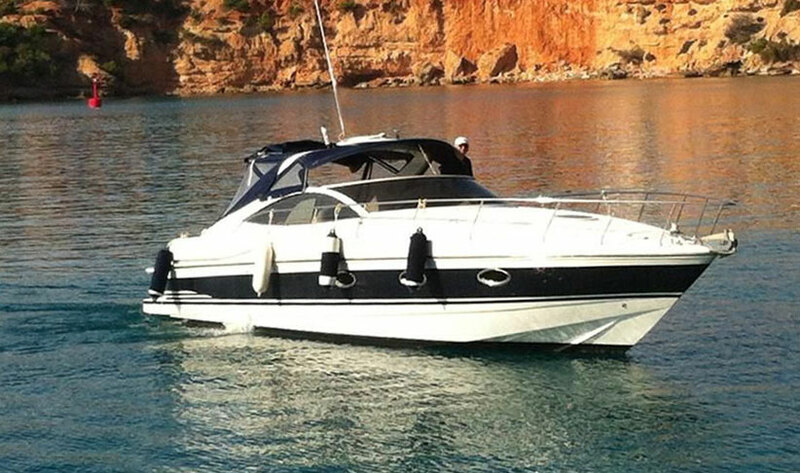 Rate includes skipper, but this motorboat can be rented bareboat at €180 less and deposit required.